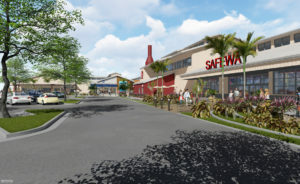 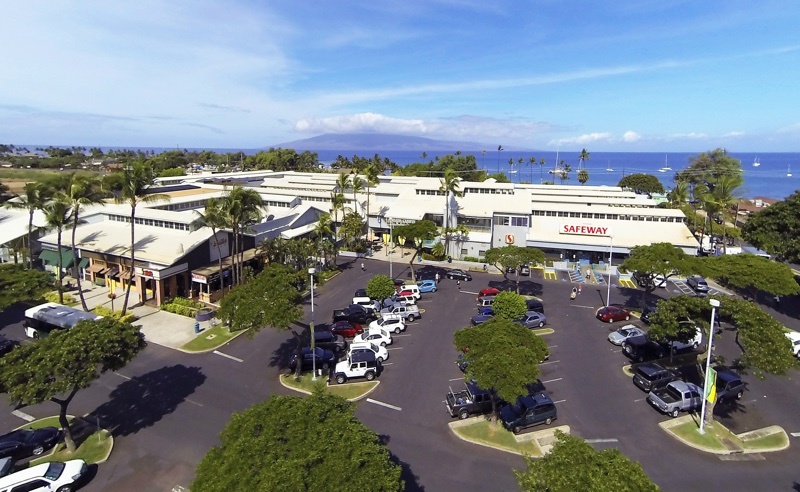 Many locals know that there is a Safeway in Lahaina, but did you know that your grocery store is adjacent to West Maui’s premiere shopping destination? 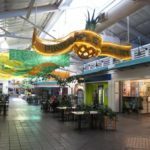 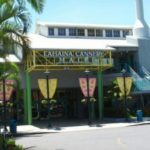 Lahaina Cannery Mall is a fully air conditioned, enclosed wonderland full of eating options, shops full of beachwear, artwork, Maui made crafts, and a pharmacy. 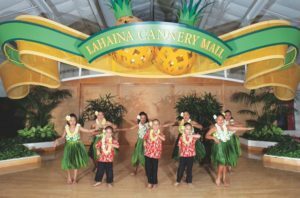 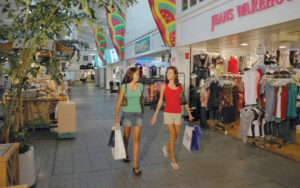 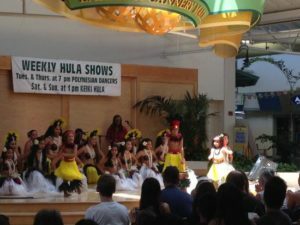 With improvements in the works, like more landscaped areas and convenient walkways, this mall should make the top of your list of Maui shopping centers.